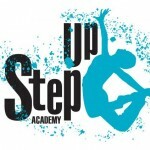 Step Up Academy in Motor City will be holding an open day on Saturday 7th January, 2012. 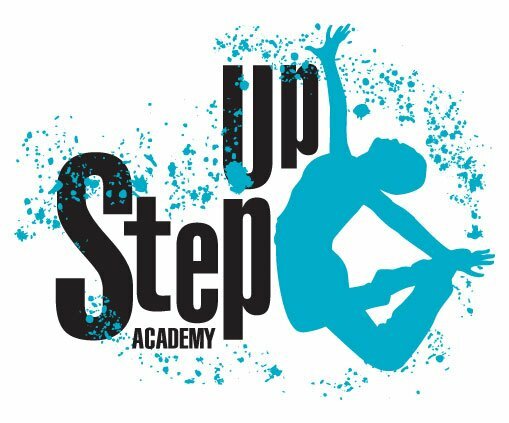 There’ll be free demos of various enrichment programs they are offering from Kinderdance, Kindertots, Dance to Arts & Music. 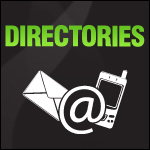 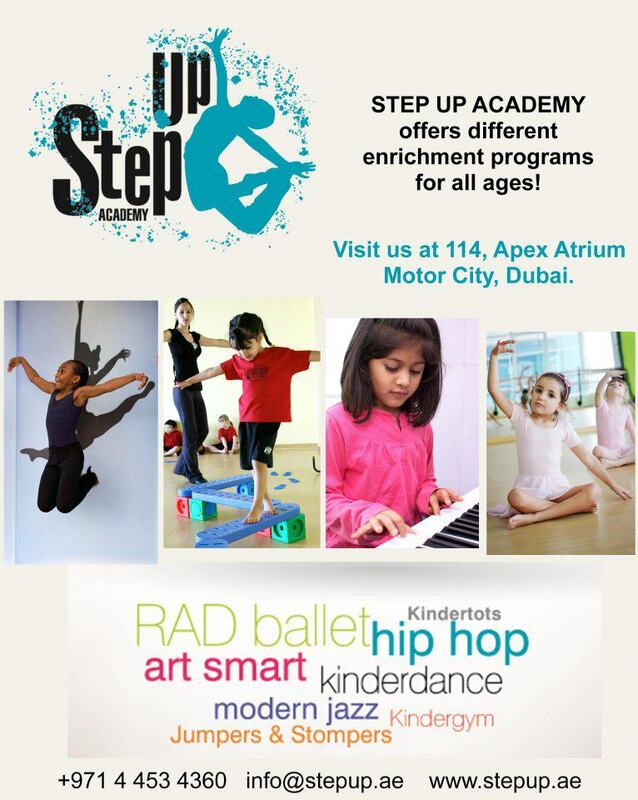 +971 4 453 4360 or e-mail info@stepup.ae.